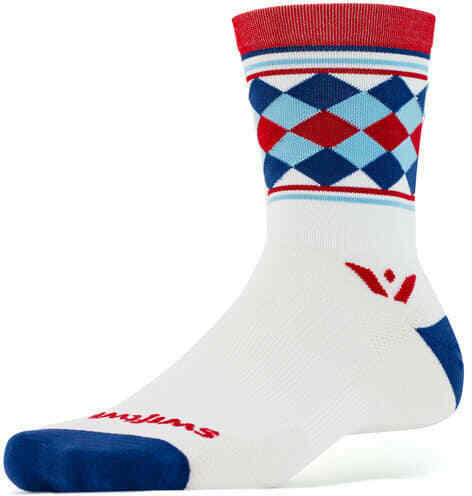 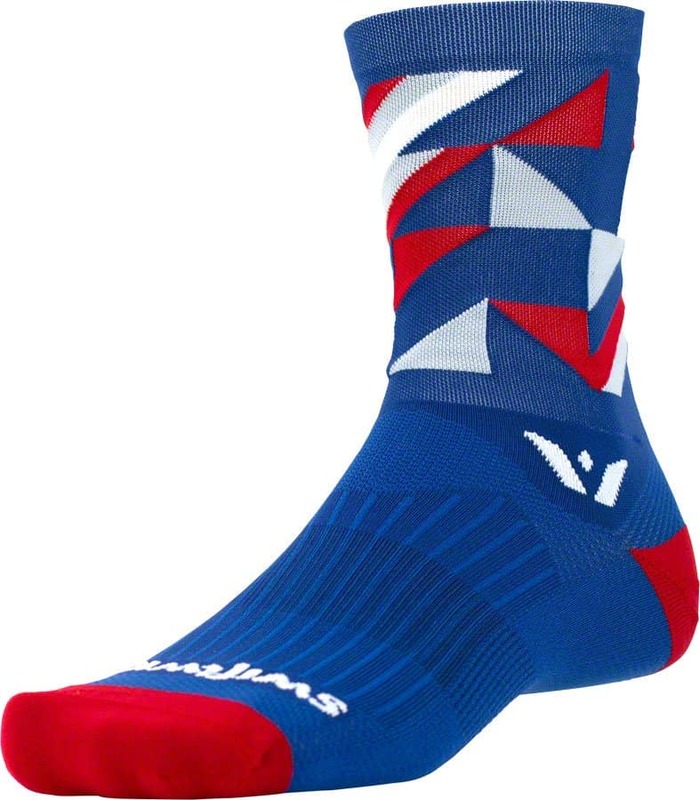 VISION FIVE CYCLING SOCKS, DESIGNED TO PERFORM. 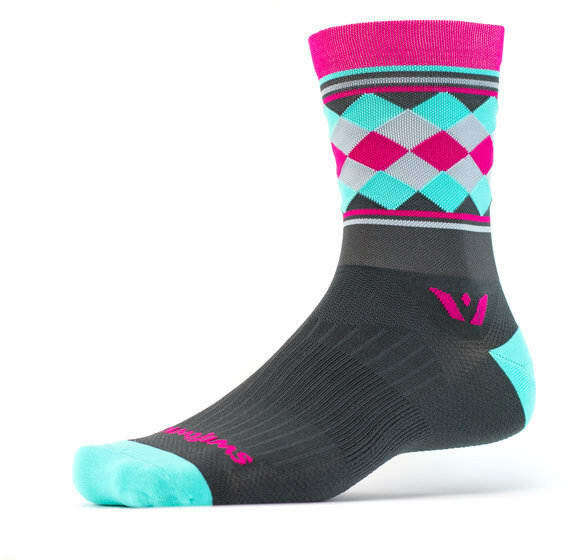 VISION FIVE Cycling Socks offers the performance you demand and a platform for change. Sitting just below mid-calf, the FIVE crew cycling sock is comfortable in any situation on and of the saddle. 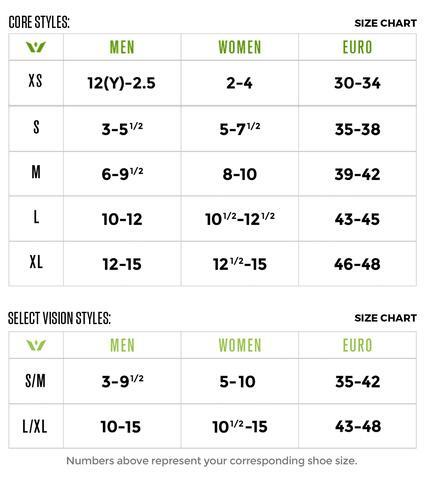 Like shorter socks be sure to check out the Aspire Zero. 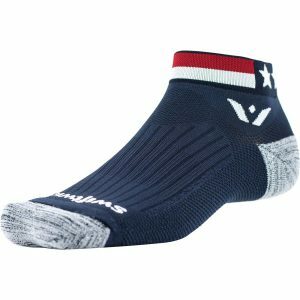 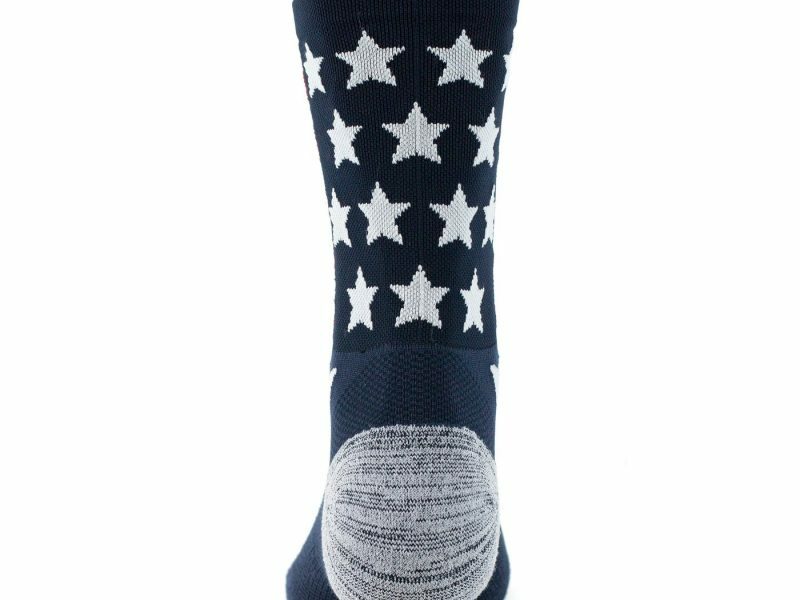 Great Crew Size Socks for every day use on and of the saddle.